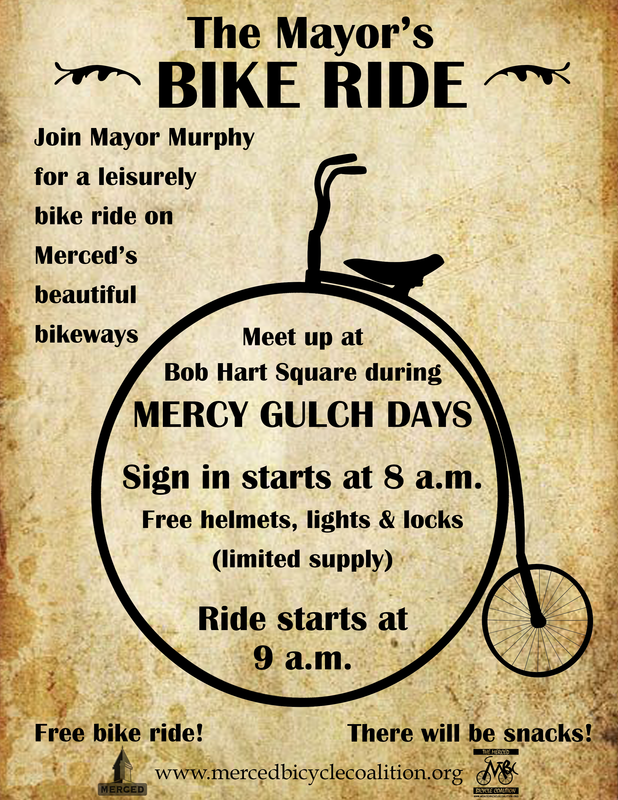 If you would like to be a sponsor for Mercy Gulch please complete the sponsorship application by clinking here. For a copy of the sponsor letter ​click here. ​209-720-6850. 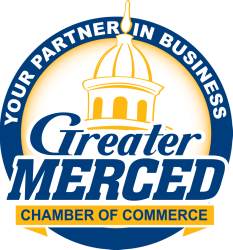 You can also contact Brandy and Sandra at the Chamber office with questions at 209-384-7092.